We are happy to ship items that are currently in the store. We have a flat fee of $6.00. Call the store to arrange your purchase. We are happy to refund your purchase for in store credit within 7 days with your receipt. We are happy to refund your purchase for in store credit within 7 days with your receipt. 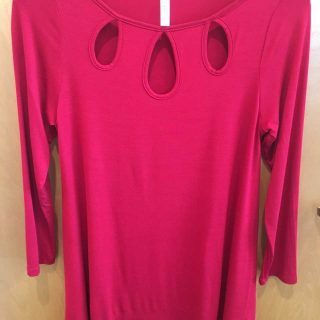 If you'd like an exchange for a different size or color, we can do that as long as the piece is still in the store. 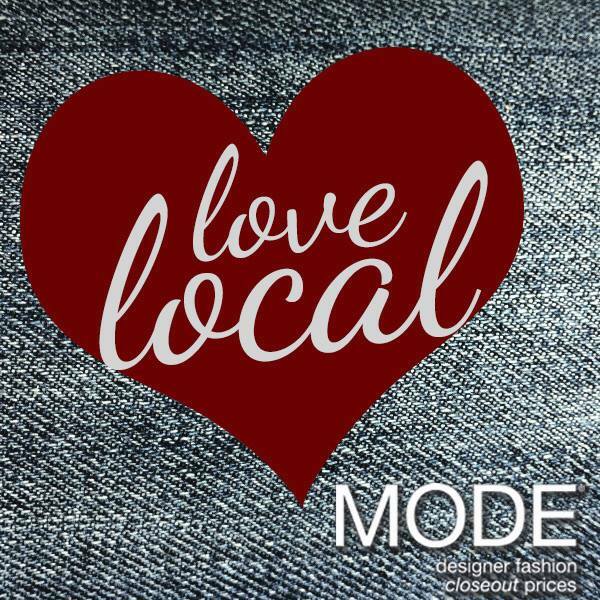 We are a locally owned boutique. 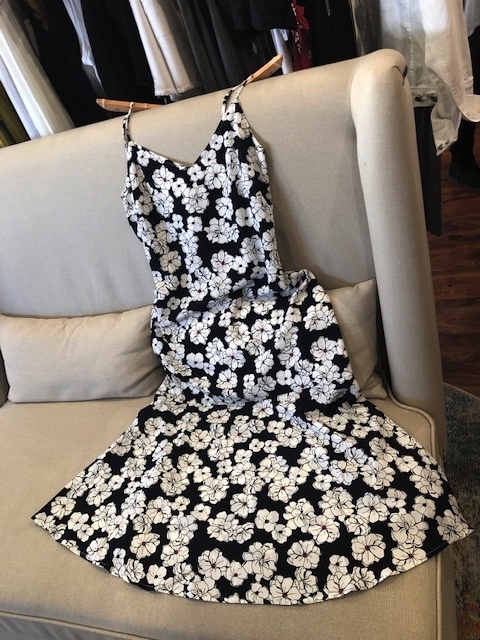 We believe that everyone should be able to afford some great fashion and we strive to fill our store with pieces both you AND your wallet will love!